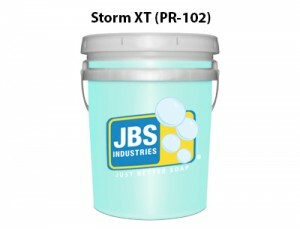 Polymer-based pre-soak and frictionless detergent that quickly removes road film, grease, and grime. It capitalizes on new polymer technology, acting fast and rinsing completely for a clean shine. You’ll enjoy this easy-to-use, single step, first generation polymer pre-soak detergent. 100% biodegradable.